Karate comes from a long line of Martial Arts stretching back into history, yet its training methods and philosophy are of immense relevance to modern western society. 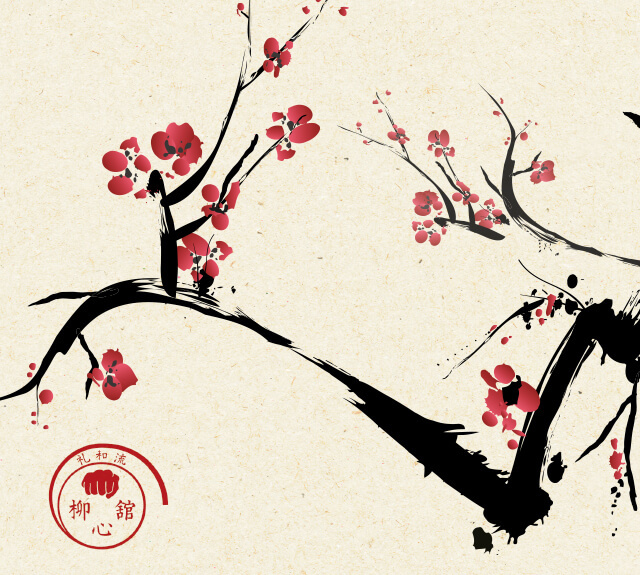 Karate-Do is a martial way – the Way of the Empty Hand. This symbolises its non-violent nature and also the ideal of confronting one’s own real self. All martial arts have these principles at their heart to a greater or lesser extent. 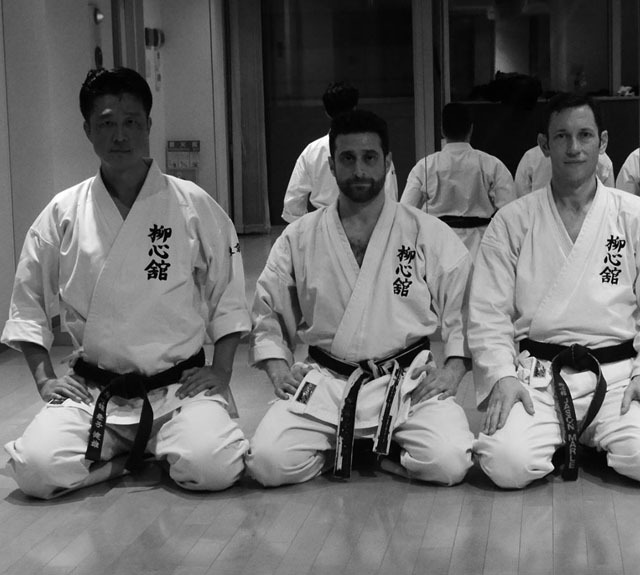 It is these ideals that are stressed by the Reiwaryu Ryushinkan School of Karate-Do. 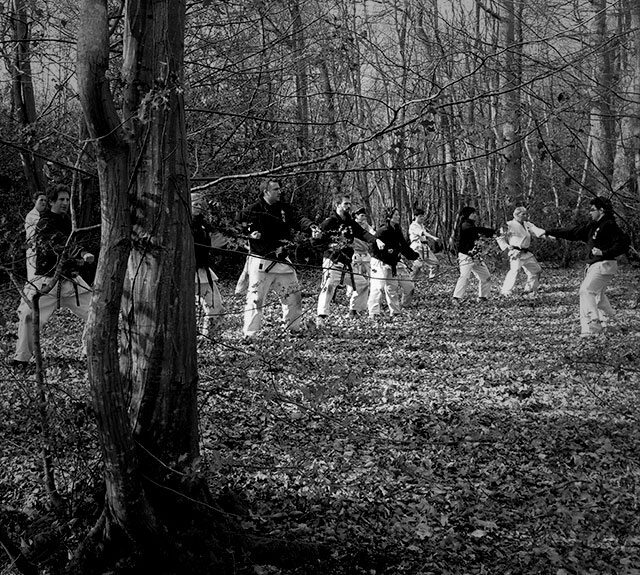 The same hard training methods which were needed to condition the mind and body of warriors to meet life or death situations are now used in a different ways. Training methods have now been adapted to suit modern times and are there to help build confidence and develop respect. This encourages and cultivates a positive outlook for all within the school. 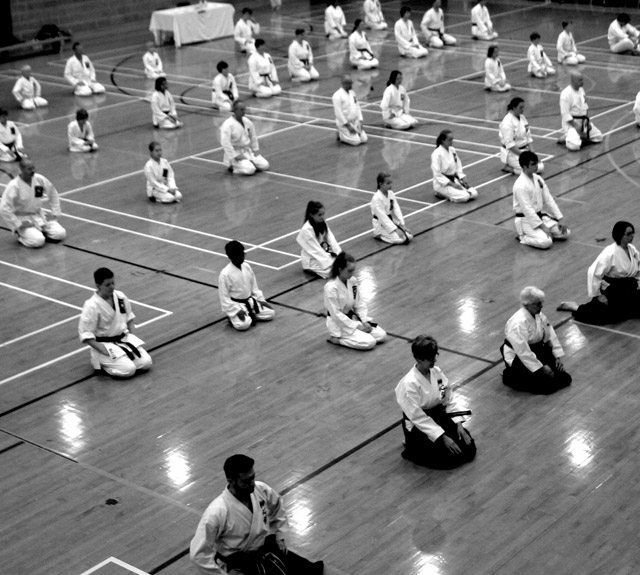 Reiwaryu Ryushinkan Karate-Do Renmei, the Shorinji Ryu style of karate, was only recently brought to Japan (1961), being of Okinawan origin. The origins of this school can then be traced back to the eighteenth century. 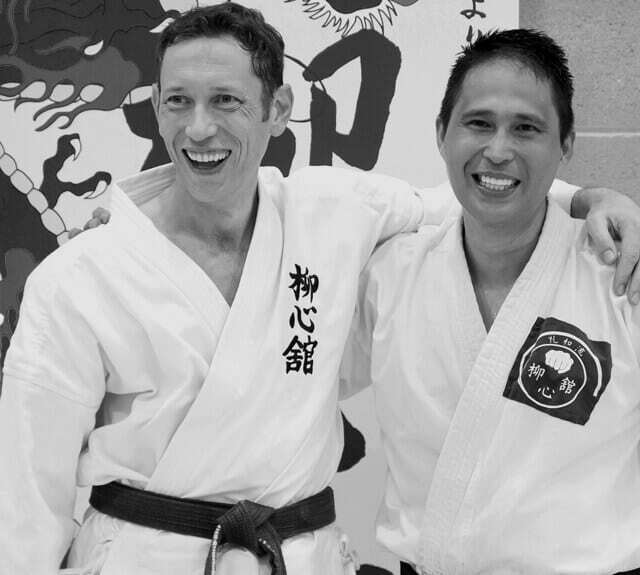 The aim of Reiwaryu Ryushinkan School of Karate-Do through its philosophy and practice is the cultivation and development of peace within the community and society.